PhD in architecture from the Polytechnic University of Milan. Gagliardini makes products and communicates them as creative director for his clients, expanding with some companies his collaboration as design management. At the same time, he collaborates as a graphic designer and artistic director with prestigious design and architecture magazines such as Ottagono. He is also cultural director of the architecture magazine Riabita, edited by Rima Editrice, editor and director of Style and Places magazines edited by Fiera Milano Editore. 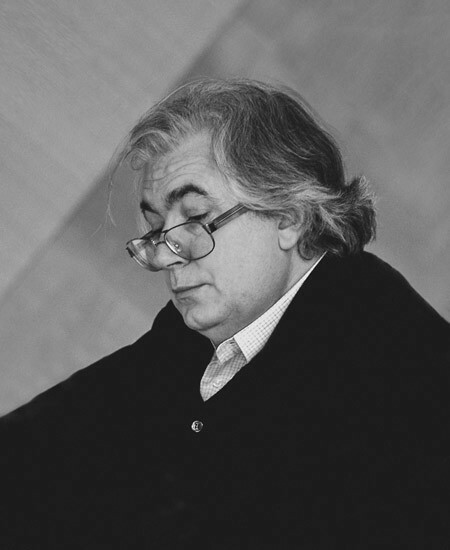 He combines his activity as a professor of projects at the Facoltà di Architettura in Milan.